Hip-hop is a multi-faceted art form that can be difficult to categorize, and in my opinion, even more difficult to define. That being said, one thing that remains constant within the musical side of things is the presence of drums. In providing the tempo and rhythmic base for MCs to rap over, the beat has always been a key ingredient to hip-hop music. 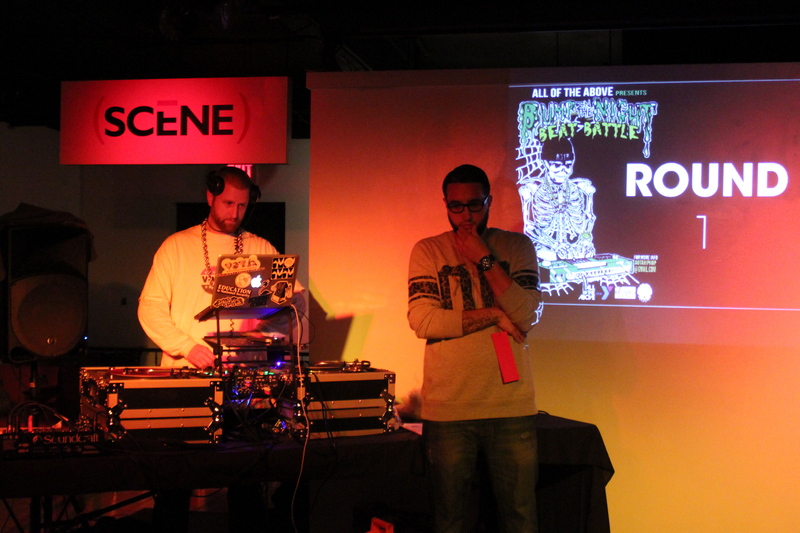 Hosted by the Lansing based hip-hop collective, All of the Above (AOTA), the Bump in the Night Beat Battle was a night full of on-point beats that made people holler and nod their heads in appreciation. 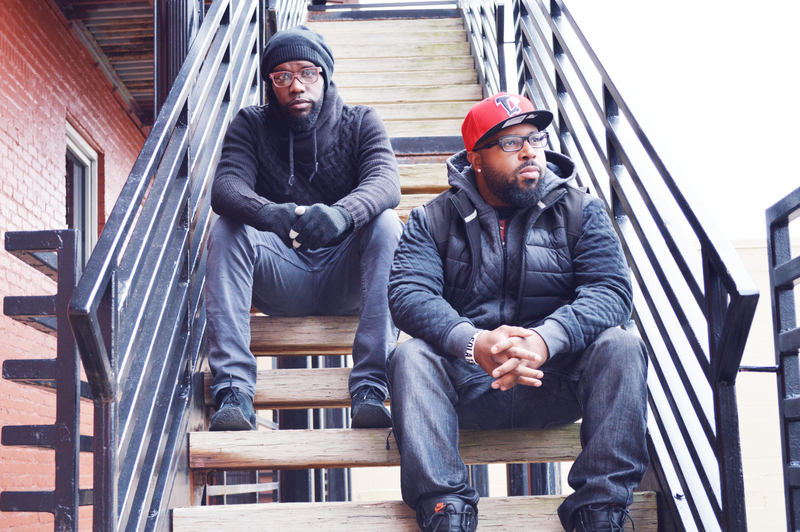 Showcasing some of the best beat-making talent mid-Michigan has to offer, Bump in the Night brought old and new friends together, creating chances for fellow musicians to build with each other. Consisting of four rounds, producers went head-to-head, each playing three beats for the crowd. Seated at the edge of the stage, four Judges, Seoul of the 61Syx Teknique B-boy crew, Matt Foust of 808 Ministries, KuriOto of the BLAT! Pack and Lansing legend, DJ Butcher, decided who moved on to the next round. These events can be difficult for judges because much of it is open to interpretation. 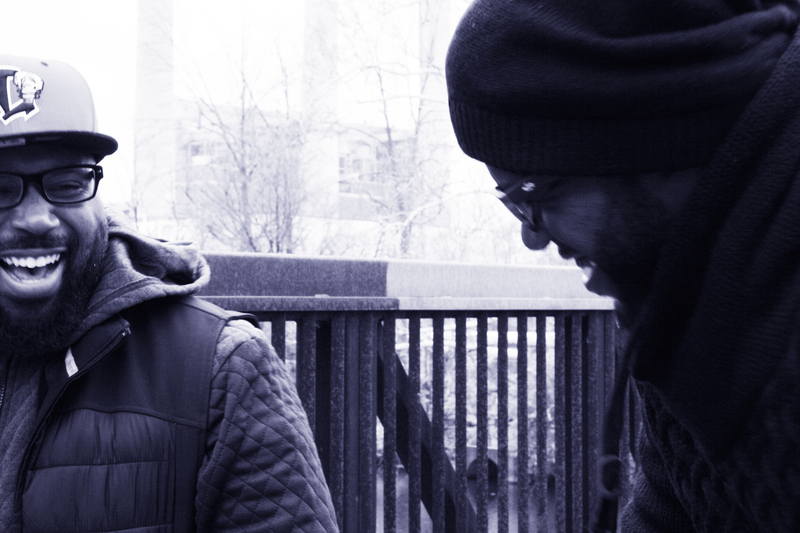 During a pause in the competition, Seoul broke down the intricacies of judging a beat battle. 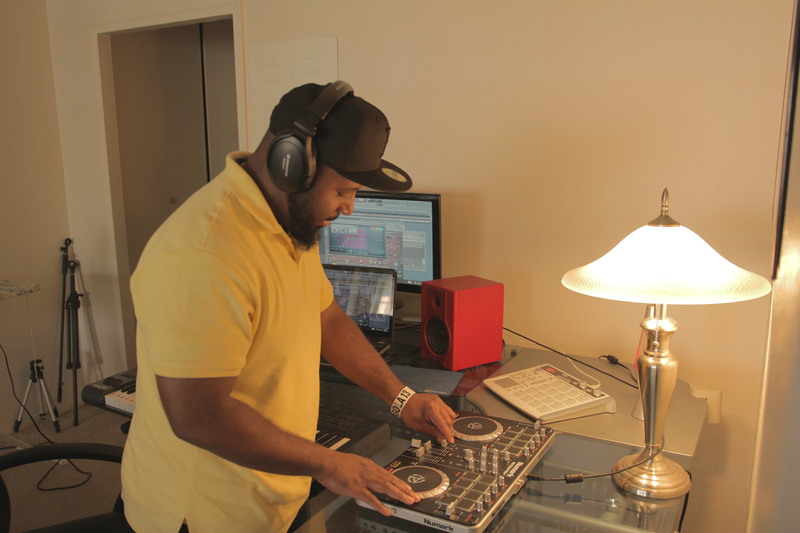 Nowadays, technology allows even the most average Joe the ability to make a beat. 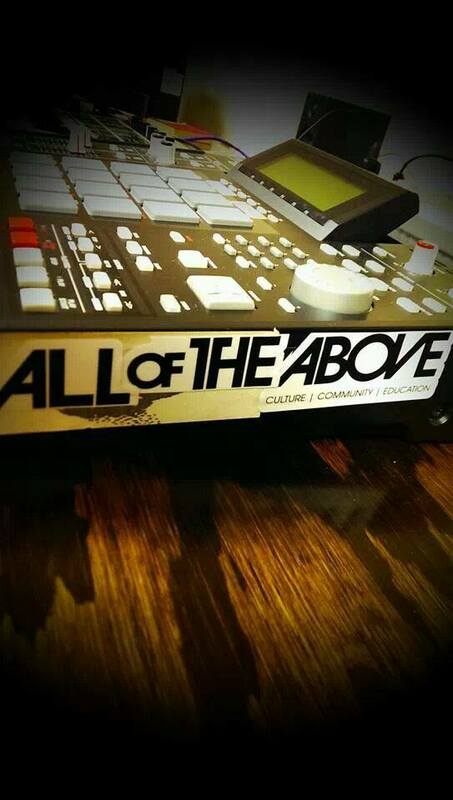 Anybody can press a button that sounds like a hand clap or kick drum, but that doesn’t make them a producer. A producer is someone who, with their percussive composition, is able to create energy and feeling from people who listen. 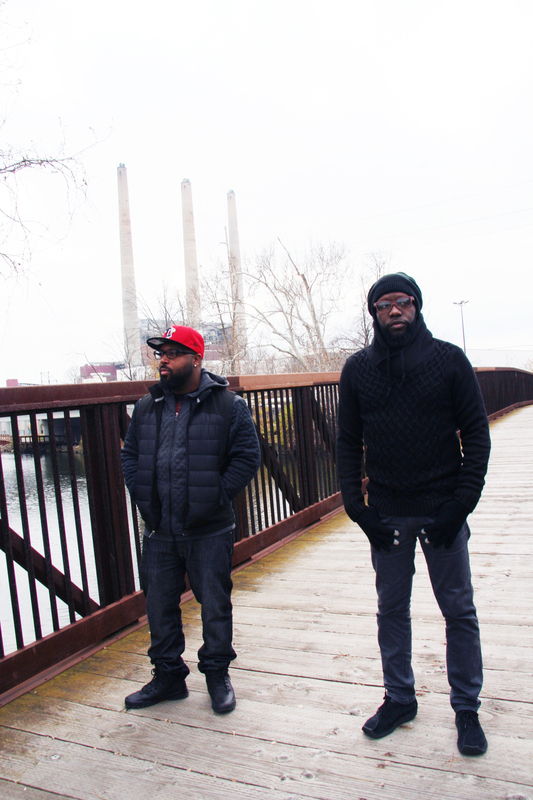 Their beats make MCs want to rhyme and cause people to throw their hands to the sky. Young Heat may have been crowned victorious previously, but the night belonged to AOTA producer Ess Be. He climbed through the first two rounds, each of his beats seeming to get more sophisticated as the night went on. In a tense final round between Ess Be and The Sound Addict, another AOTA producer and past winner, Ess Be brought out all the stops, dropping trap beats and sampling Michael Jackson’s “Thriller” and the Ghost Buster theme. Every producer brought it, but Ess Be seemed to have a little more heat on this particular night and it was clear that he’s been hard at work. Being in the crowd for this event was so much fun. With each beat drop, you could feel the positive energy and passion from the crowd as they erupted in cheers, always wanting more hi-hat sizzles and crispy snare hits. Behind a backdrop of pulse-pounding beats, I got to catch up with people I haven’t seen in awhile and just be around a community of people that have welcomed me and have shown me nothing but love and respect. Between each round, an MC performed as well, giving everyone a chance to vibe to some lyrics and take a break from the competition. First up was AOTA student, Evan, followed by Miles Young of Outersound Music Group and finally, Sareem Poems. DJ Choppy Blades was on hand, spinning the beats for each contestant and Ozay Moore, the creator of AOTA, kept things moving between rounds, MCing the event to perfection. There is no doubt that the Bump in the Night Beat Battle was a successful event. On a mild October night, beats were dropped and the crowd erupted with joy. It was a celebration of hip-hop and a reminder of all the good it has to offer in Lansing, and communities all over the world. Talking specifically about hip-hop culture, the United States is a special place because it originated here. As we know, hip-hop spread all over the country, each region incorporating its own particular flavor and style to the mix. At this point hip-hop is a phenomenon that has taken the world by storm. Being in the United States, we get to enjoy all the artists (good and bad) that come from the birthplace of the culture. This means it can be difficult to branch out and hear sounds that come from different places. If you are in search of some hip-hop from outside the United States, check out British producer/MC Lewis Parker. In the end, Parker’s smooth sound permeates throughout the entire record. It’s sleek, sophisticated and most importantly; suave. 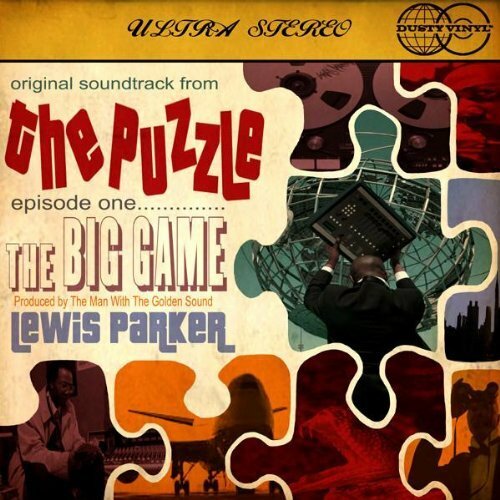 However, the thing I love about The Puzzle (Episode One): The Big Game is that it sounds different than most of what you’ll hear coming across the hip-hop airwaves in the United States. It’s always good to try new things and in this case, the music of Lewis Parker is a very good thing indeed. 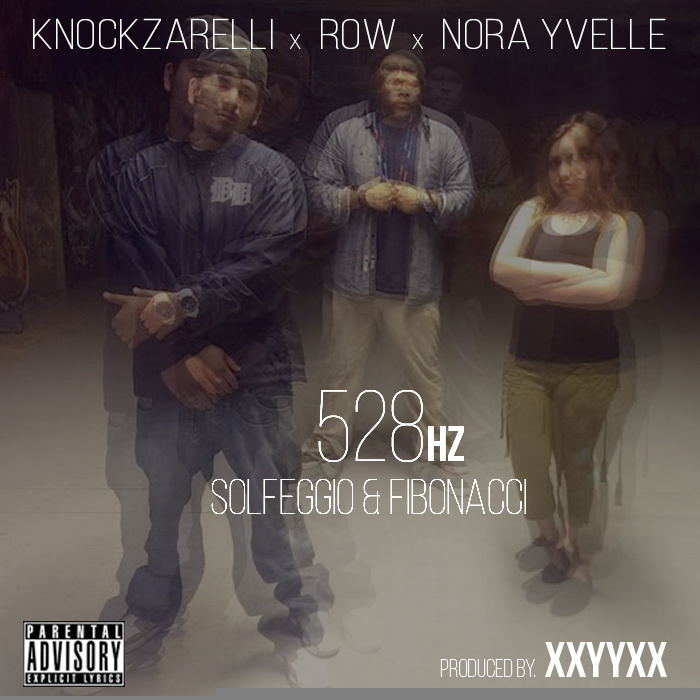 Right on the heels of Sacramento Knoxx’s new track “May 14th Transformations,”–a uniquely bound ride into production prominence–comes “528HZ (solfeggio & fibonacci),” an ear-opening cut featuring Knockzarelli, Row and Nora Yvelle, with production by XXYYXX. Nora is a vocal artist, community activist, and culture creator she plans on singing your ears into a trance, a place of peace, and understanding. “This track personifies the visions of youth in the community bringing awareness and striving for change and showing a beautiful way. Music is a way of healing through the ears.” Nora is from Hitsville, Detroit, Michigan. When you think Detroit hip-hop, one of the biggest names that should never be forgotten is Sacramento Knoxx. As an activist, educator, producer, filmmaker, picture artist and musician, Knoxx is an individual that’s everywhere in the game. When he’s not teaching the youth or building his community, he’s working tirelessly in the studio, polishing off songs left and right. As a producer, Knoxx is a mastermind. T. Love from Okayplayer called him a “mad scientist,” and to refute that claim would be stupid. Knoxx’s production is lush, with sounds hitting you on all sides. The construction of each track is carefully worked into a perfective state, and when certain tracks hit, they hit. His magnum opus, Rise of The Turtle, brilliantly showcases the work, detail and imagery Knoxx puts into his songs, and how creative he can get with the absence of lyrics. “May 14th Transformations” is Knoxx’s newest cut. Having been released today (on his birthday no less! 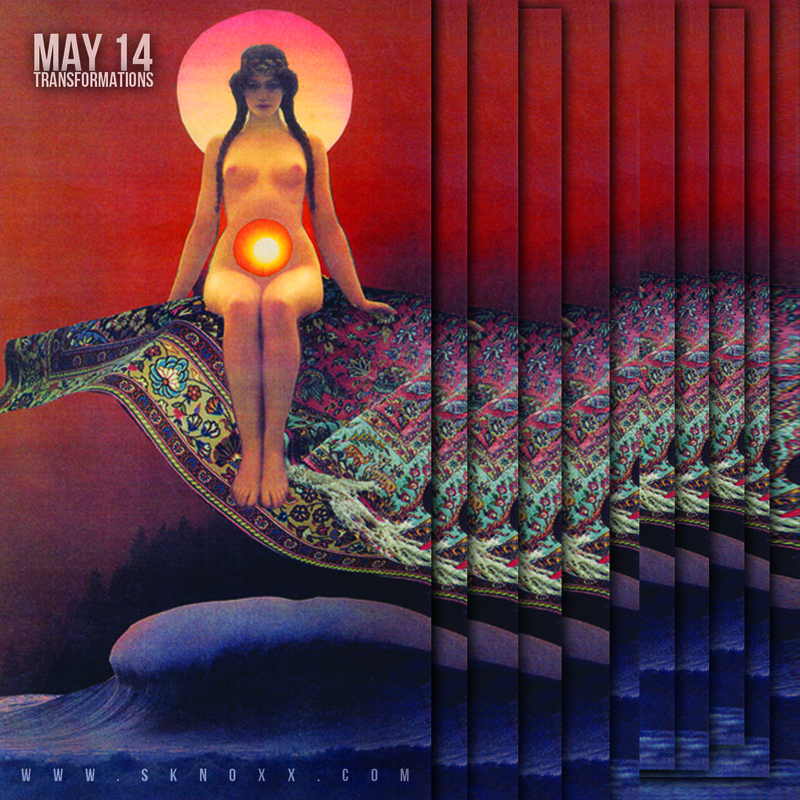 ), “May 14th” is a spiritual ride into the hip-hop tao. It’s a commanding beat, while at the same time keeping everything calm and cool. 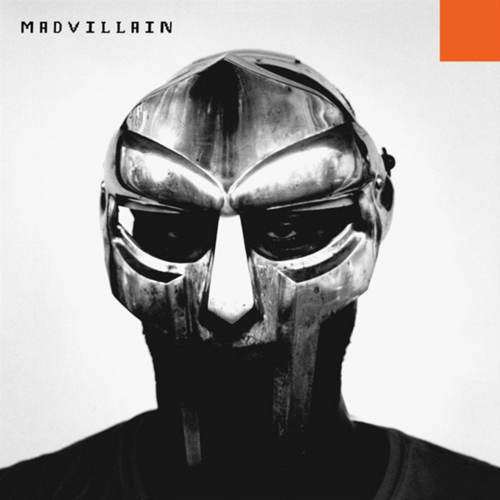 The sampling is perfectly placed, with stuttering, bangs and a gliding melody. “Give a little back,” the sampled melody professes, and if you could find a silver lining it would probably be that, because Knoxx once again gives back and supplies it all. On the evening of April 25th 2014, I witnessed hip-hop in the rawest form: DJing, MCing, B-Boying and graffiti along the dome of my mental. It was unlike any show I’d ever been to. The sense of community vision and celebration was all around. It all started as I walked into the Loft, a local venue in Lansing, Michigan, and met up with fellow Bonus Cut member Gus Navarro. DJ Ruckus spun classics as people slowly filled the dance floor. I began to recognize a lot of familiar faces: the great people of All of the Above, friends, classmates and co-opers of East Lansing.